Situated conveniently between the major transportation routes of Interstate 90/94 and Highways 12/18 and only minutes from Madison's east side and the Dane County Regional Airport, Cottage Grove enjoys the benefits of small town Wisconsin, as well as the metropolitan culture and advantages of nearby Madison. Cottage Grove makes its residents feel at home. With many parks, community events, and neighbors to say hello, Cottage Grove could easily become home. During the summer on Thursday nights, Cottage Grove hosts Music in the Grove in its parks. The wide variety of musical talent is sure to please attendee, and it is a wonderful opportunity to grow in community. 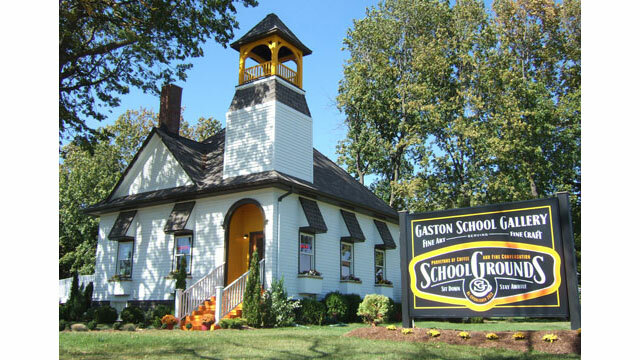 One attraction you must view is the SchoolGrounds Café, which serves breakfast, lunch and dinner. The restaurant is also an art gallery, and that is the perfect touch to any meal. Cottage Grove combines with Monona to create the Monona Grove School District. This district maintains a tradition of excellence, continuous improvement, and high standards. The staff makes a strong commitment to student achievement and provides culturally responsive teaching to all varieties of learning. They do this by creating positive relationships with students, staff, parents and community. The district strives to attract, retain, and developing diverse, high quality staff. Most importantly, they provide a safe and healthy environment that fosters respect and culturally responsive practices. Cottage Grove boasts the perk of being a suburb of natural beauty, while balancing resources of the larger town. One of these resources is being very close in proximity to the UW Hospital. This is one of, if not the, best health care facilities in the state. Their innovative research is one of the top in their field, and they go the extra mile for their patients. Cottage Grove is also very close to St. Mary’s in Sun Prairie, WI, which is another incredible health care provider if that is closer to you. Come to Cottage Grove and you will be pleasantly surprised.